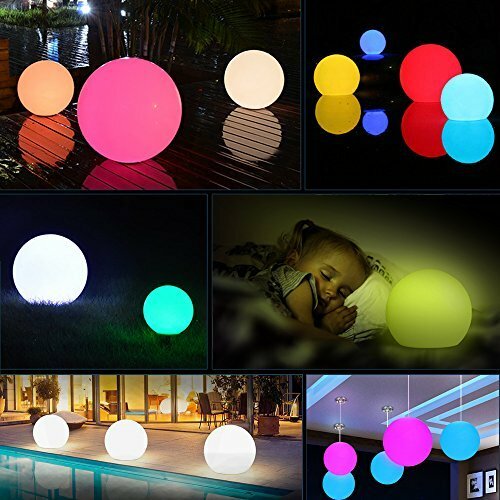 Wonderful color changing Light, or night light. Will look Great around the Patio. Looks great, But it needs to come in a reduce price for 6 or 8 packs. Once you have one, you cant stop at only one. Just like potatoe chips, need just one more, one more and than one more.